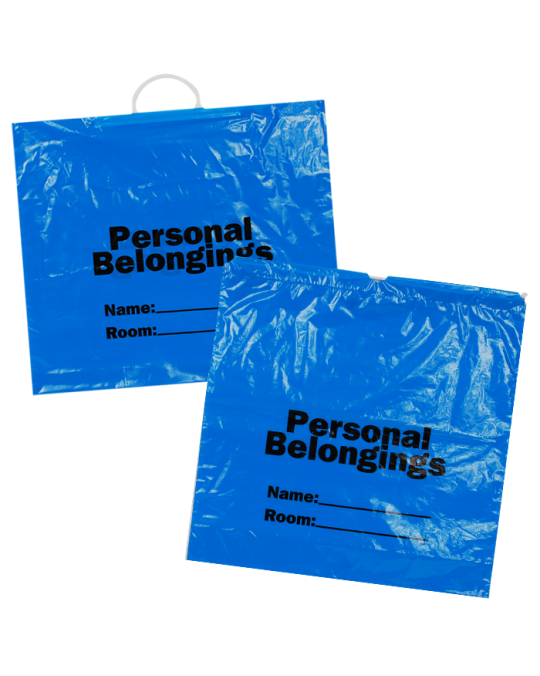 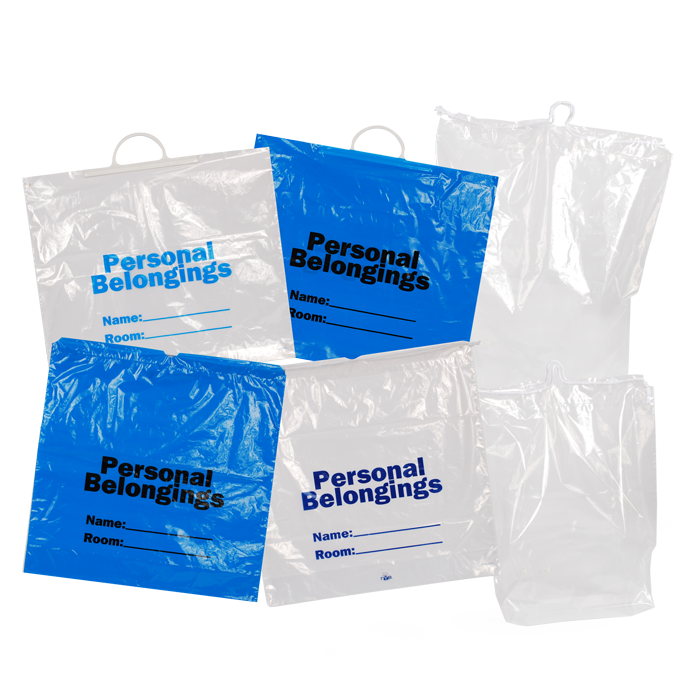 We have a wide range of plastic patient belonging bags, useful for hospitals and surgery centers looking to keep track of patients clothing and belongings. 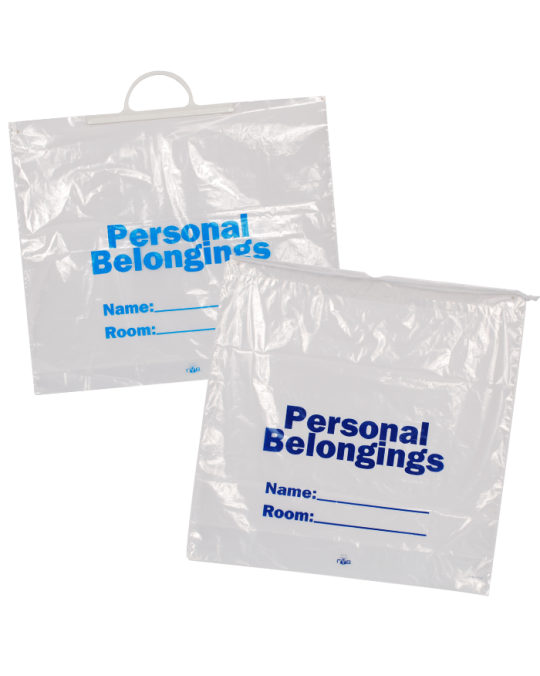 Many different handles, closures, and sizes available. 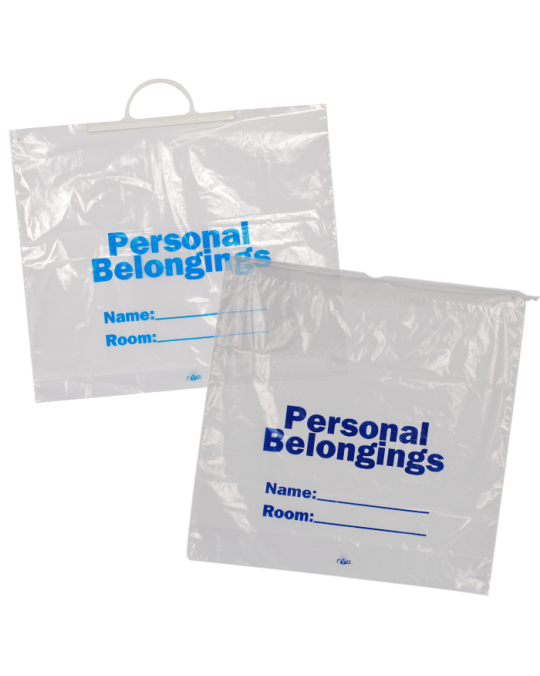 Also, be sure to check out our non-woven totes and back packs section for other ideas and options!